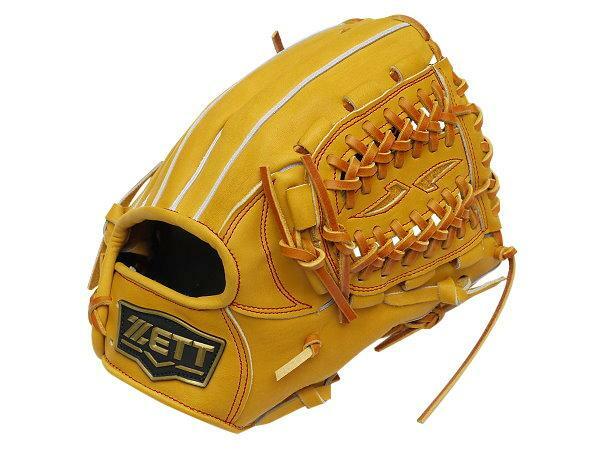 Made of US Kip Elite which is selected from the 6-9 month old kips in the North America. 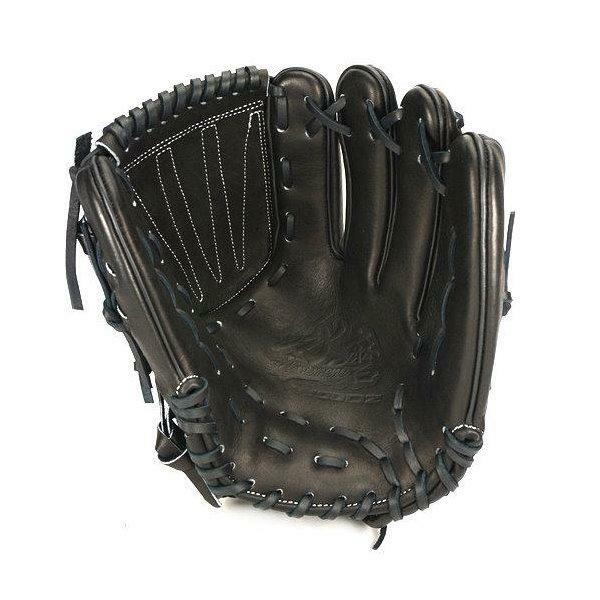 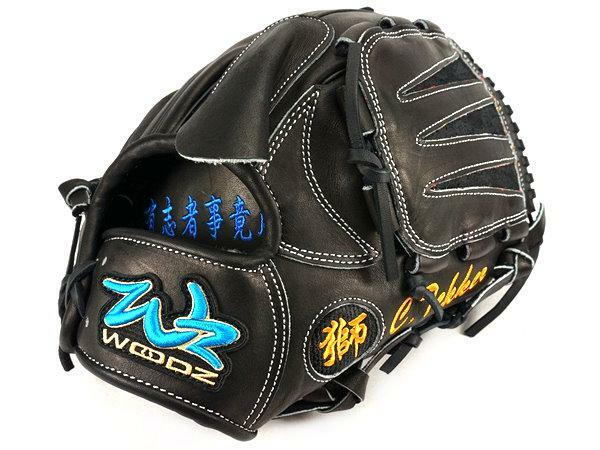 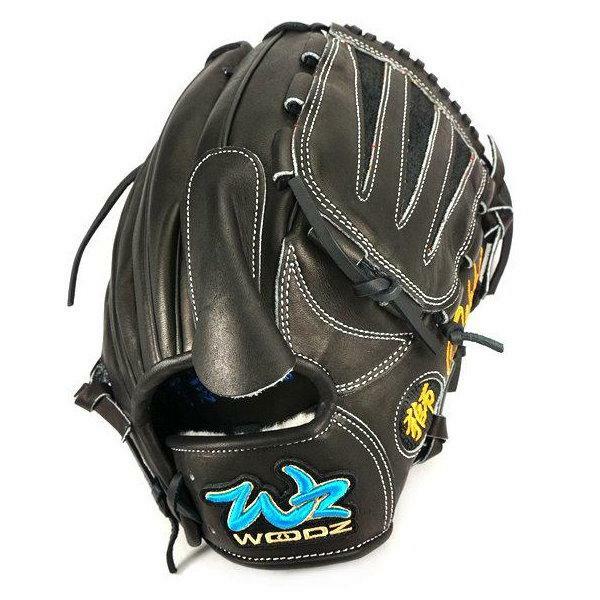 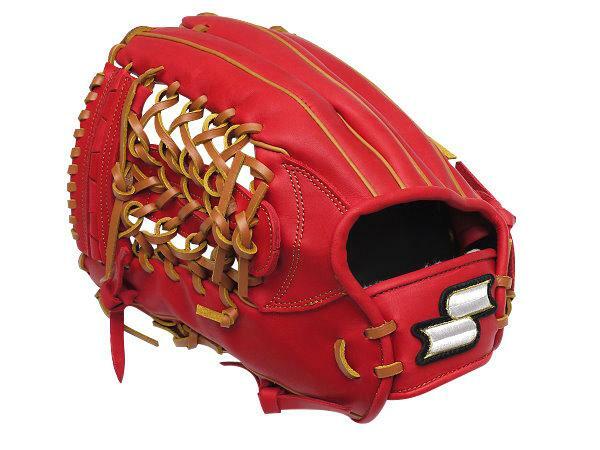 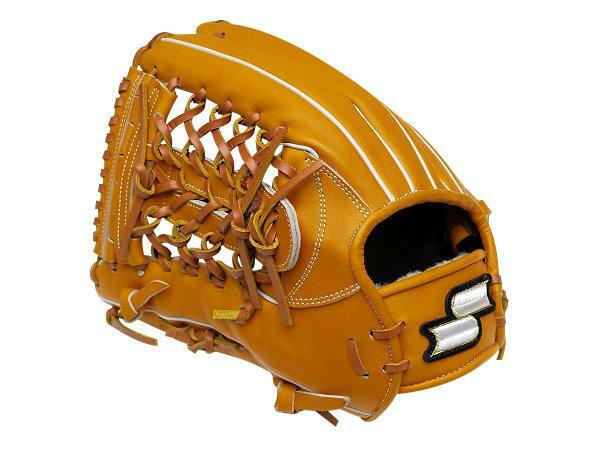 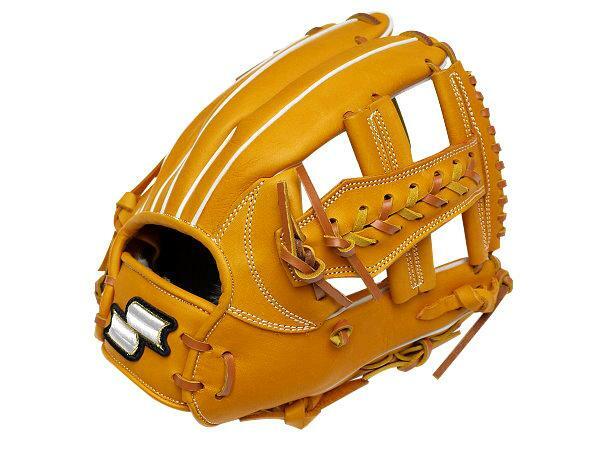 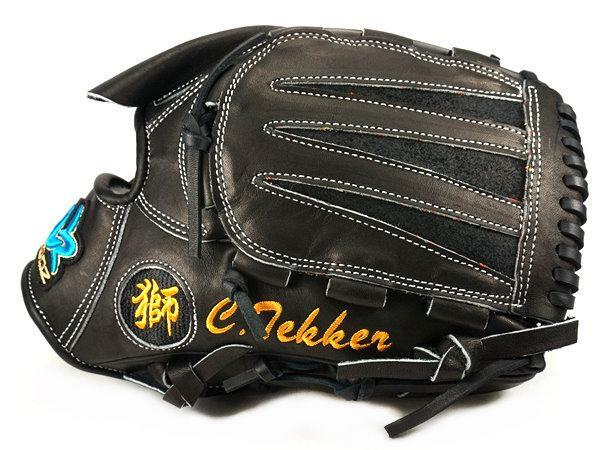 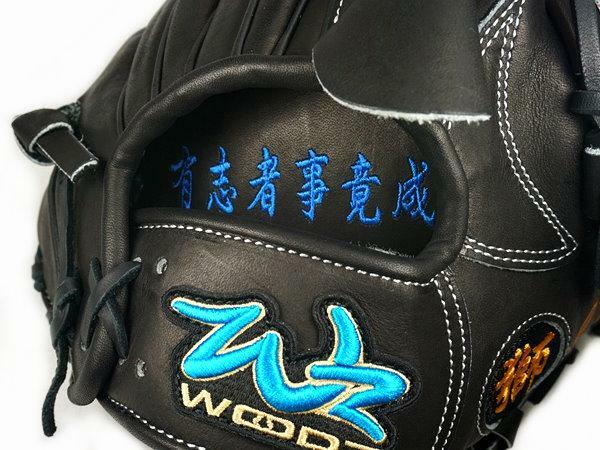 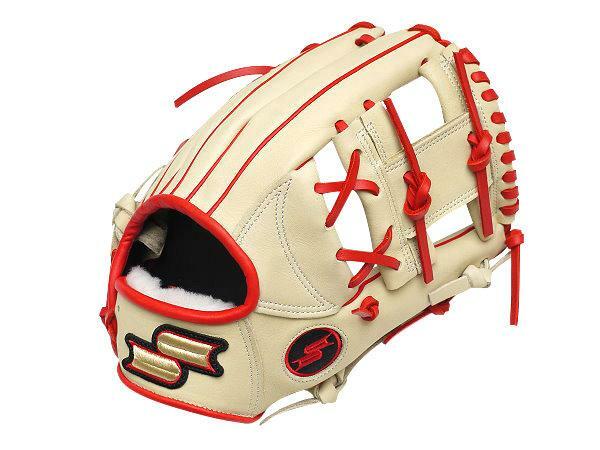 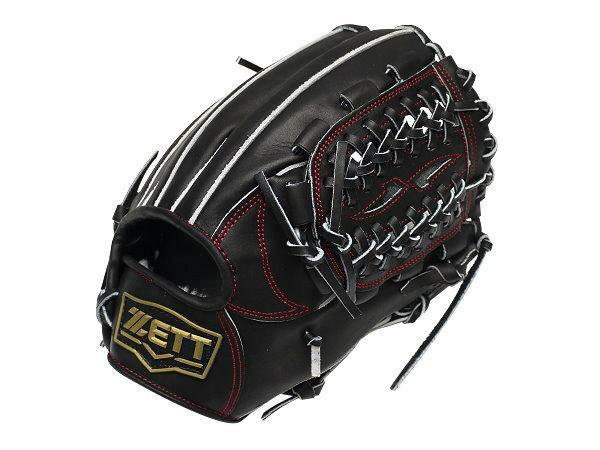 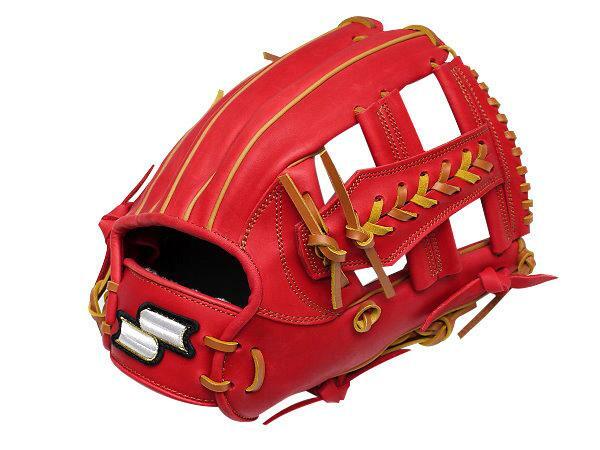 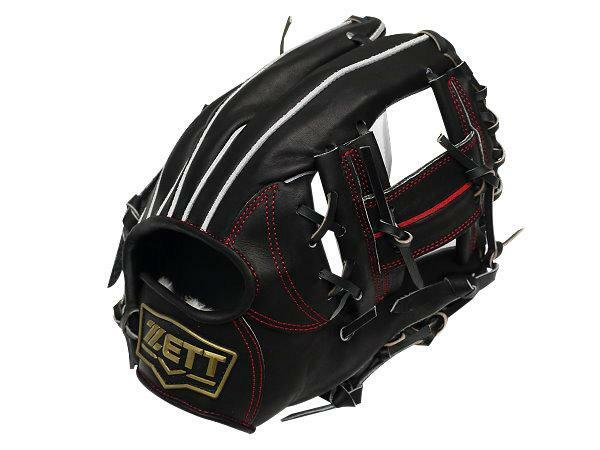 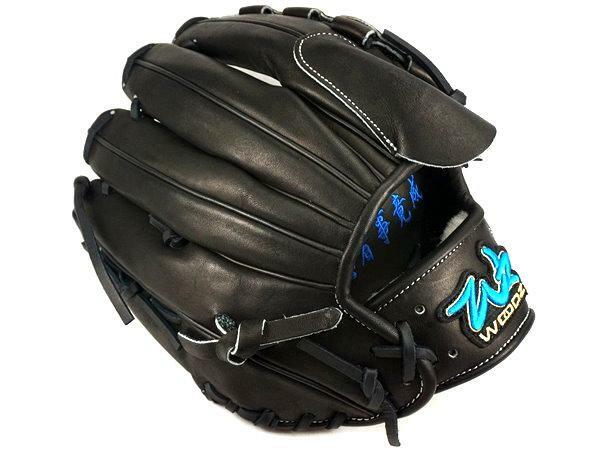 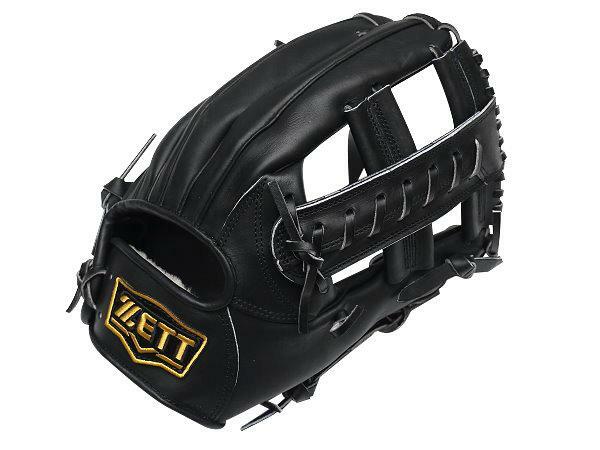 The quality of the leather is usually so-called the Elite among the options. 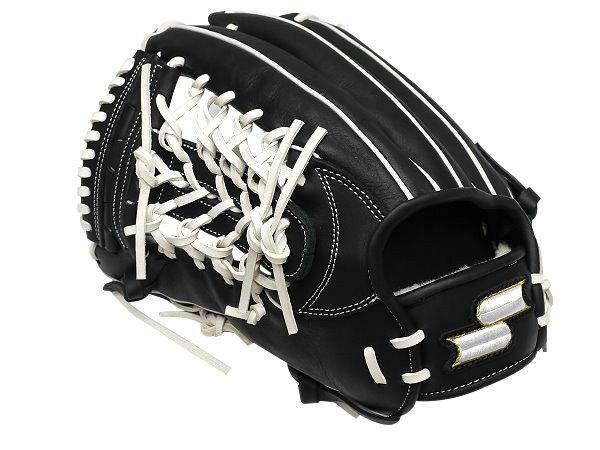 Its stripes and patterns on the leather is pretty sophisticated and the weight is also pretty light. 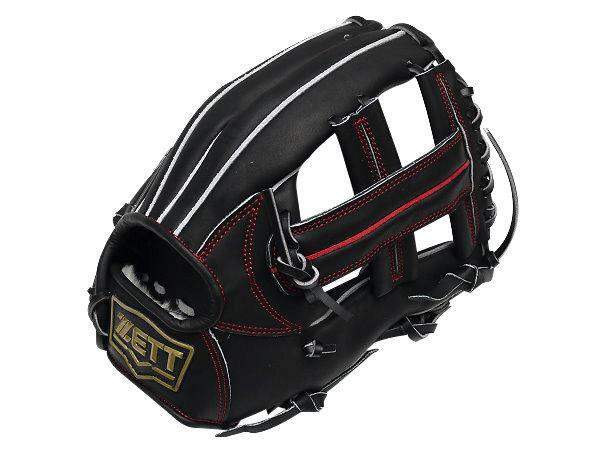 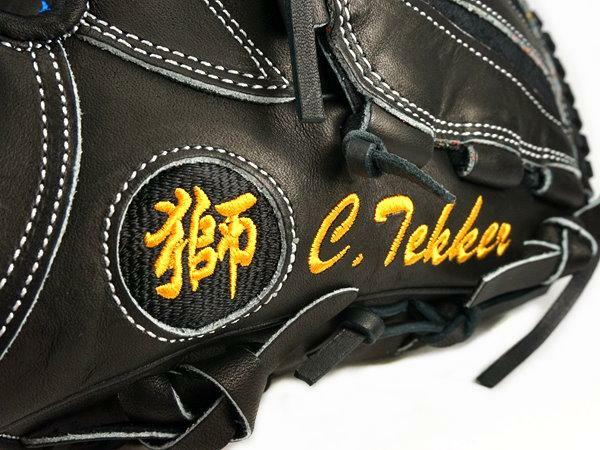 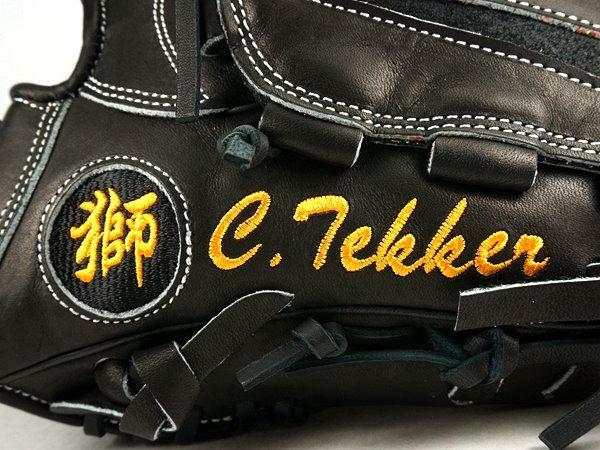 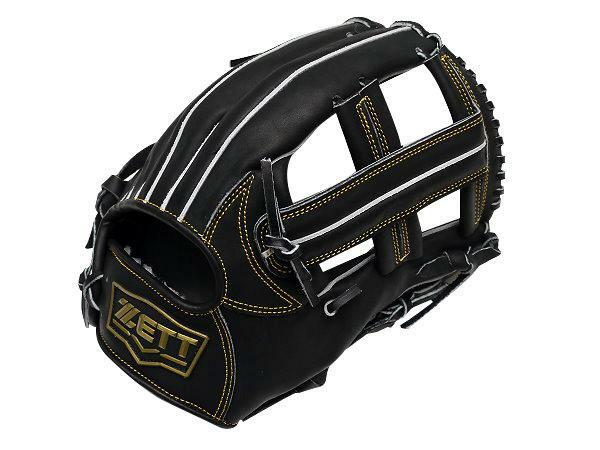 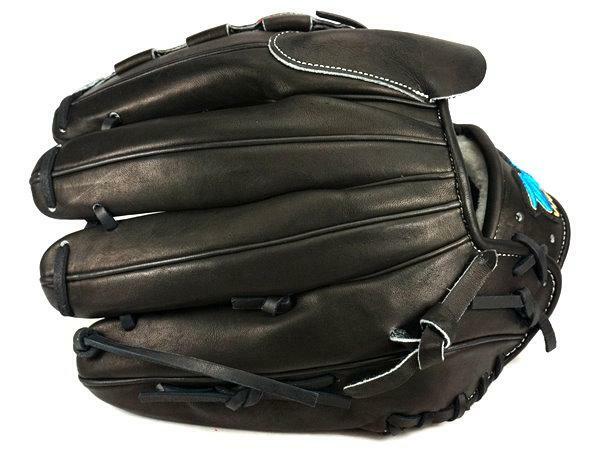 The texture on the leather surface is a little bit of foggy, and the gloves will make larger thud sound while the baseball heavily hits or falls on the gloves. 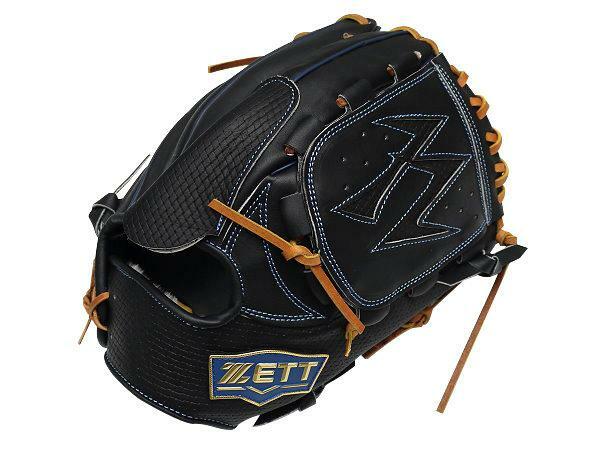 US Kip Elite is also characterized by its toughness and durability. 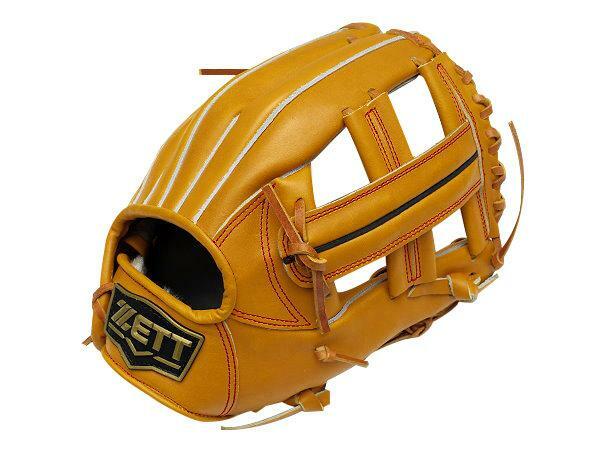 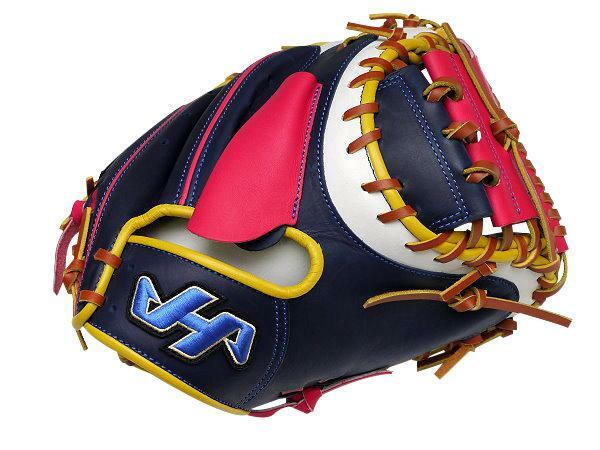 US Kip Elite is selected from the 6-9 month old kips in the North America. 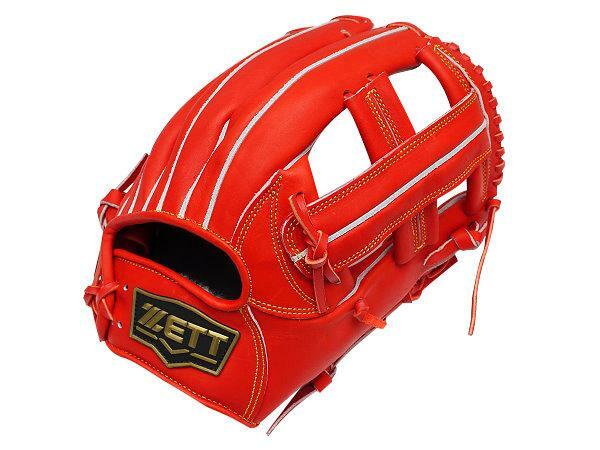 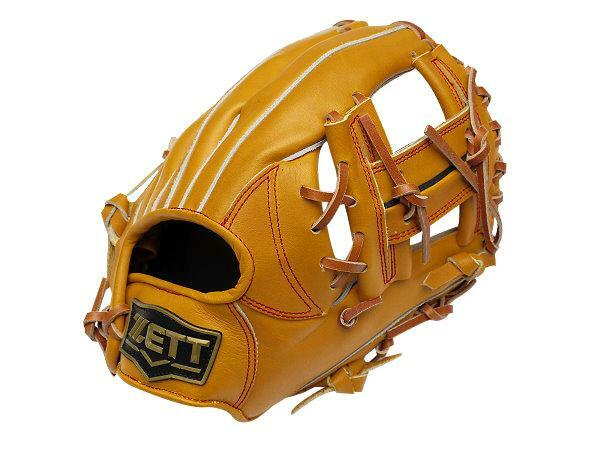 The quality of the leather is usually so-called the Elite among the options. 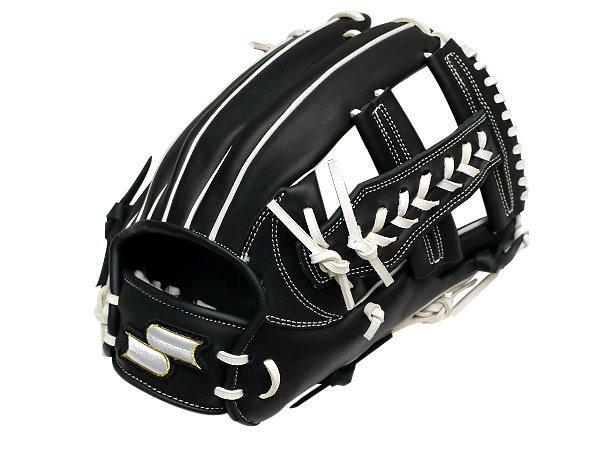 Its stripes and patterns on the leather is pretty sophisticated and the weight is also pretty light. 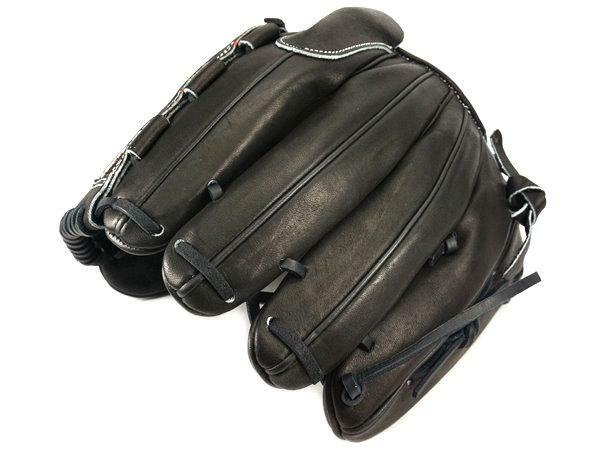 The texture on the leather surface is a little bit of foggy, and the gloves will make larger thud sound while the baseball heavily hits or falls on the gloves.